Toxicologist Albert Donnay has evidence that may cast doubt on the data used to justify a 25-year Environmental Protection Agency (EPA) Clean Air regulation concerning catalytic converters for automobiles. Catalytic converts are designed to minimize the output of carbon monoxide (CO), a potentially lethal gas emitted from combustion processes and is deadly if inhaled in excess. The EPA requires catalytic converters in many automobiles sold and built in the United States. As with many air pollutants, CO levels have been monitored and reduced by as much as 85% below the EPA standards in 2016. The independently funded Donnay presented his findings to the Society of Toxicology in 2015. Donnay claims that in 1989, an EPA-commissioned study by the Health Effects Institute (HEI) laying out the effects of carbon monoxide is flawed because the researchers allegedly “fabricated the methods they used to get [the] results” the EPA “wanted and commissioned.” Interestingly, the 1989 study was commissioned to replace a discredited 1981 study that itself used fabricated data. If Donnay’s findings are true, the science supporting the EPA’s catalytic converter rules could be thrown in doubt. [Donnay] “found extensive evidence of data fabrication and falsification,” he wrote in a draft abstract presented to his University of Maryland advisors [sic]. “The most obvious evidence of deliberate scientific fraud in the HEI study is that Allred et. al. printed two different sets of summary results in their HEI report and a third in their New England Journal of Medicine article that came out the same week… In neither of these versions do they explain how they ended up with different sets of results, or even acknowledge that they did,” he said. Interestingly, Donnay’s academic advisers prevented him from publishing his findings under the school’s name, most assuredly out of fear of the inevitable public backlash. 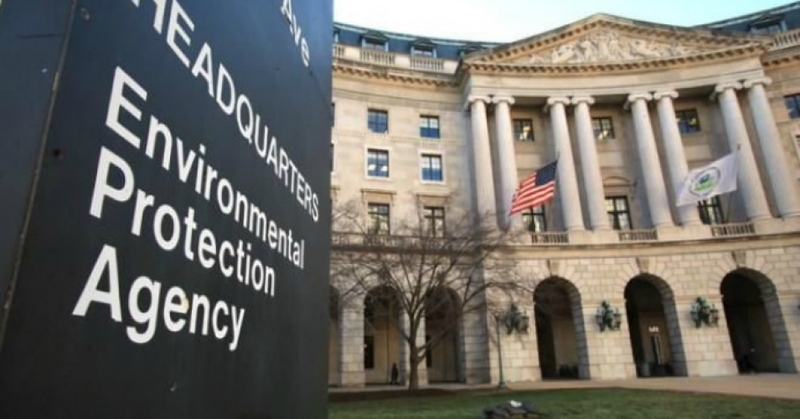 Roger McClellan, the former chairman of the EPA science committee that used the 1989 study, conceded that the study had some “warts and blemishes.” Whatever the outcome of Donnay’s findings may be, the EPA must be called to account for the potentially flawed basis for its regulations.